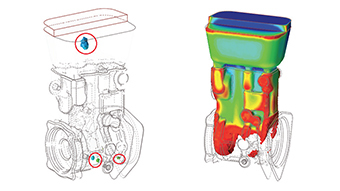 Altair ProductDesign assists Renault in the development of optimization design methods and processes for powertrain components. 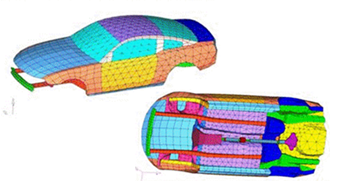 High-quality meshing automation with SimLab cuts Dana’s modeling time and improves product quality. Couple changing government regulations, including new fuel economy standards, with increasing consumer choices / demands and you define the challenging environment facing today’s vehicle manufacturers. They must rapidly bring to market winning designs within the price budget that their customers expect. 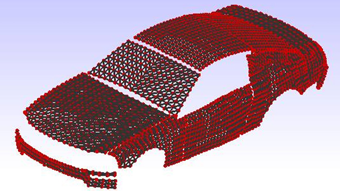 Altair’s helps automakers leverage CAE driven design to quickly drive product performance for safety, driving, comfort and quality balanced with fuel economy and weight targets.